Elementary Enrollment is increasing in the Columbia Heights School District and additional classroom space was needed in the nearly identical twin schools of Valley View Elementary and Highland Elementary. 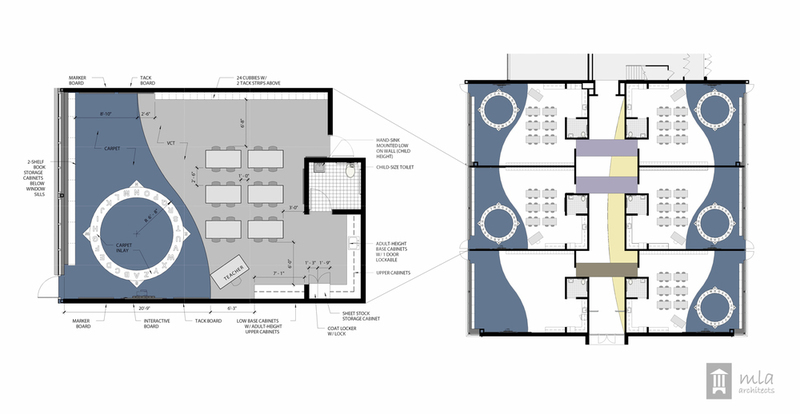 With nearly identical scopes of work, MLA planned and designed a new kindergarten classroom wing addition. 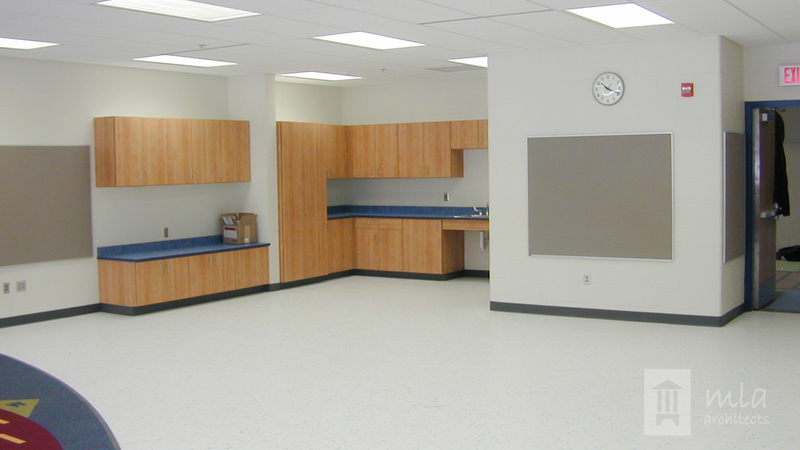 The existing undersized classrooms were returned to general classrooms. Also as part of the project, classrooms were remodeled into Science and Art.